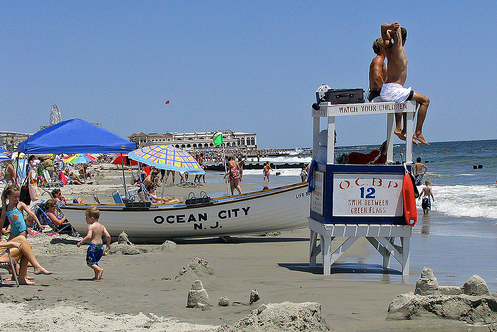 OCNJWeeklyRentals.com is dedicated to providing vacationers in Ocean City NJ the easy, most accommodating and affordable rental experience. We are founded on the principles of good ease and affordability. We are dedicated to providing top level service to make sure your rental experience is all that it can be. 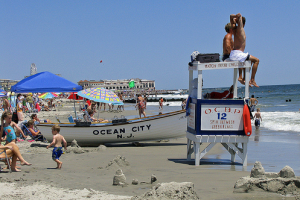 With deep roots in Ocean City NJ, we can provide you extensive knowledge of all the events taking place during your stay, all the great places to visit and so much more! Combined our team has over 50 years of hospitality and real estate experience. Its our pledge to deliver satisfaction during every rental! We look forward to talking with you you & hopefully find that perfect match for your weekly rental in Ocean City NJ!